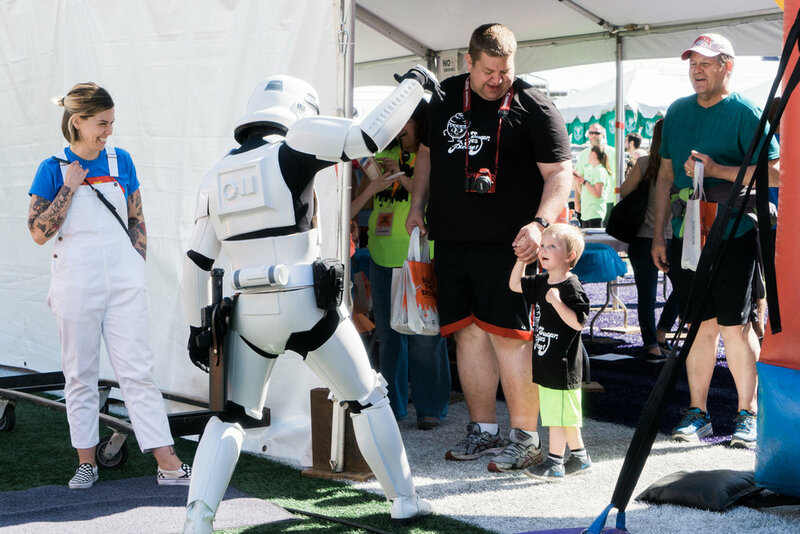 Beat the Bridge is an annual Seattle fundraiser for type 1 diabetes research, raising over a billion dollars for T1D research in its 35 years of existence. 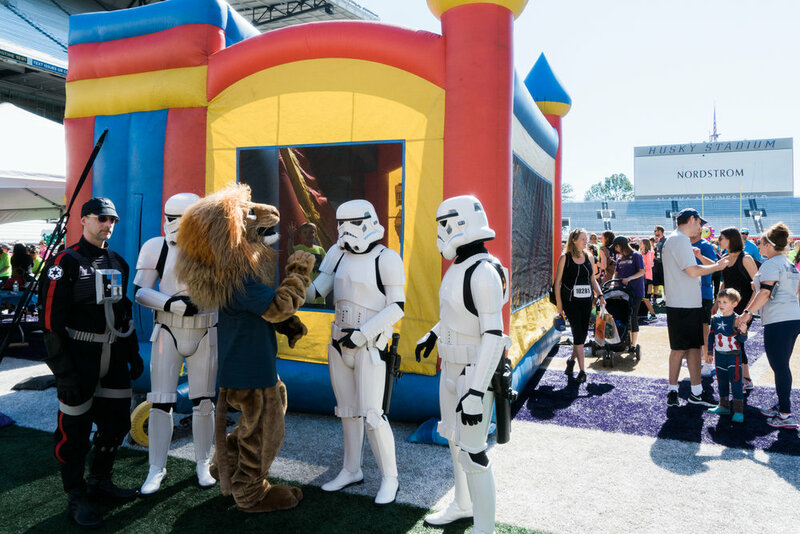 Participants can take part in a fun run, race, or walk to raise money and must try to cross the University Bridge before it raises. 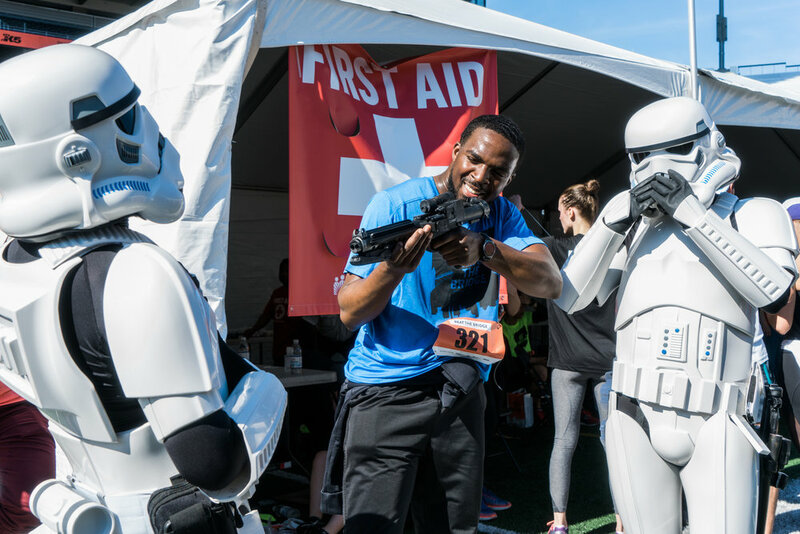 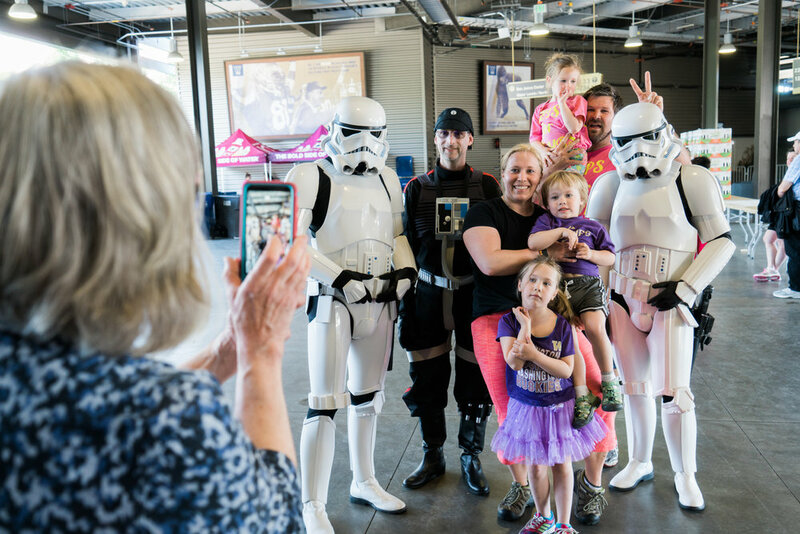 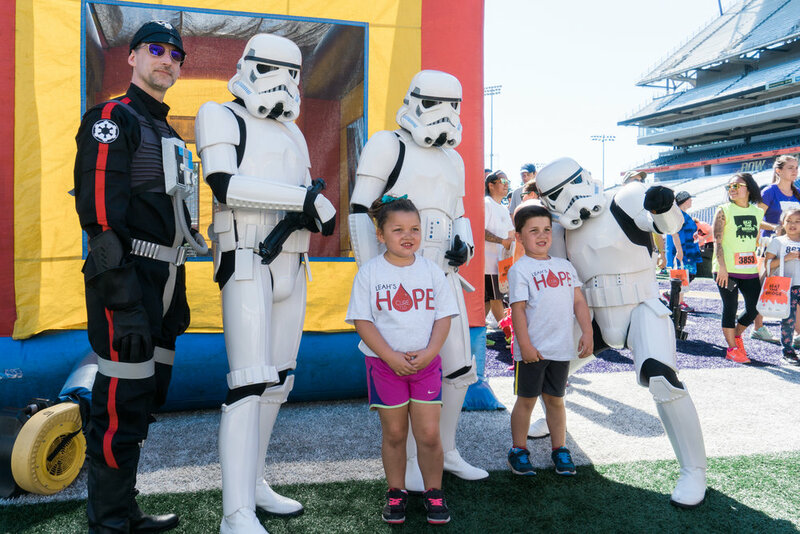 This year, a few Stormtroopers from Garrison Titan were there to bring more excitement to this lively event.